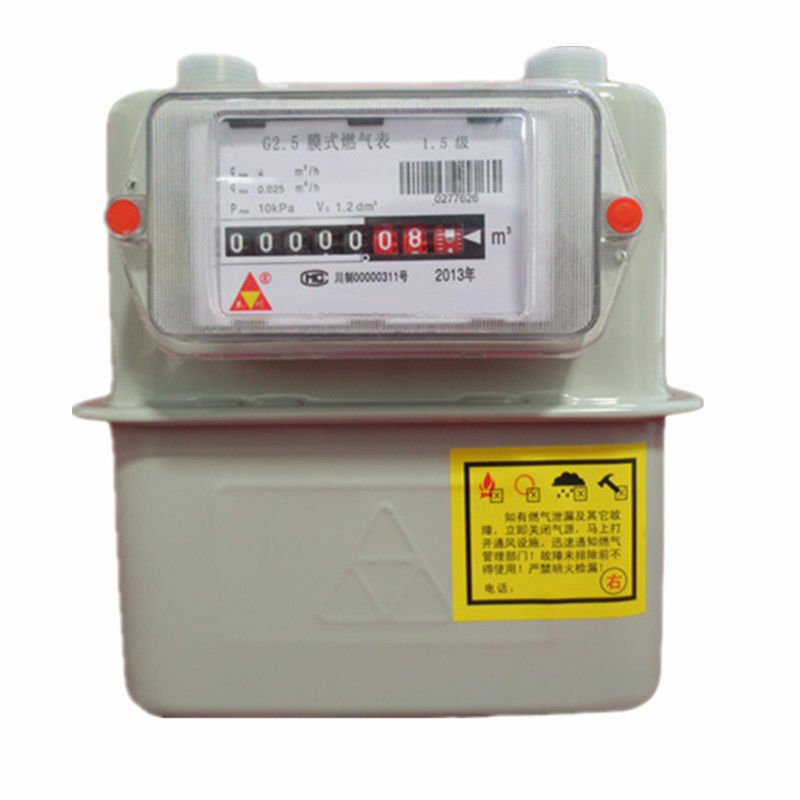 The Commercial IC Card Intelligent Diaphragm Gas Meter serial products are applicable for many different kinds of flow volume range from G1.6 to G4. They are mainly designed for the business users and users in the catering industry (food & drink business). 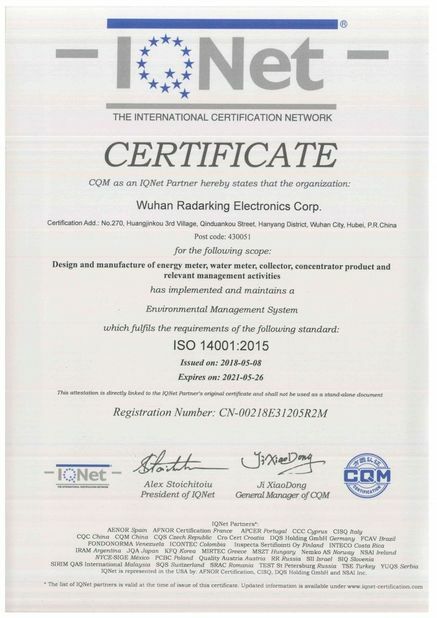 The serial products adopt advanced technologic solutions such as the CPU card, the ESAM safety module and matching intelligent controller to meet the requirement of industrial grade product design. The installation & usage cost is lower and since they are the extremely optimized, therefore, the best selection to substitute other products with the same flow volume range. 1．Gas meter should install at drafty place, which is at least 1.5m from the source of ignition. 2．Install in bedroom,bathroom is forbidden. 3．Testing under seal state, the pressure should not max working pressure of gas meter. 4．Using open fire to leak hunting on pipeline is forbidden. 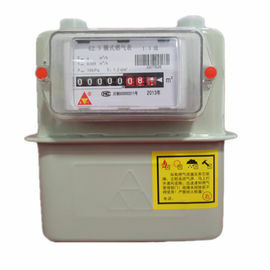 5．Before ignition, the air in gas meter and pipeline should be evacuated completely.Avoid from strenuous vibration, collision, inversion in transportation, no sundries can be in the meter, install valve first. 5. The rubber diaphragm is made of Polyester fabric coated with nitride synthetic rubber, passed more than 200 Million times of Bally Test, oil-resistant change of mass is less than 65%, the flexibility is less than 0.45g/cm, the low temperature type diaphragm can work under -35C ambient temperature. 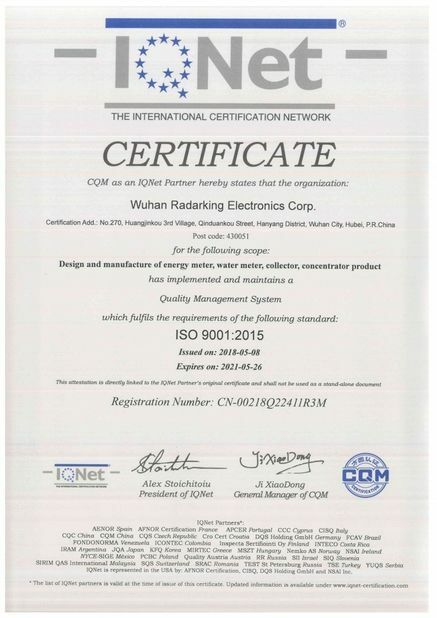 All specifications comply with National standard and International standard of OIML R311995. 10. The valve with 360 degree rotation has the ability to resist impurity conglutinates and freezing, and has strong stability and agility; And high accuracy of low discharge. 12. 1: 1 gear on the transmission device insures the stability of metrology.